View the full rage of Jelly Sweets with Logo here. 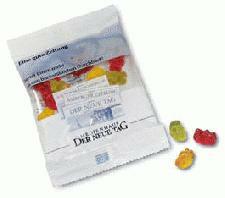 Other promotional and personalised items besides our Jelly Sweets with Logo click here. To find out more about our Jelly Sweets with Logo click here and fill in the contact form and we'll get straight back to you.